Between the snarling Ferrari supercars and lobster champagne lunches, Salon Privé packs in more luxury than you ever thought possible. And have we even mentioned yet that it all takes place at the exceedingly grandiose 18th-century Blenheim Palace? 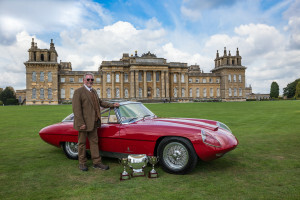 What Happens At Salon Prive? 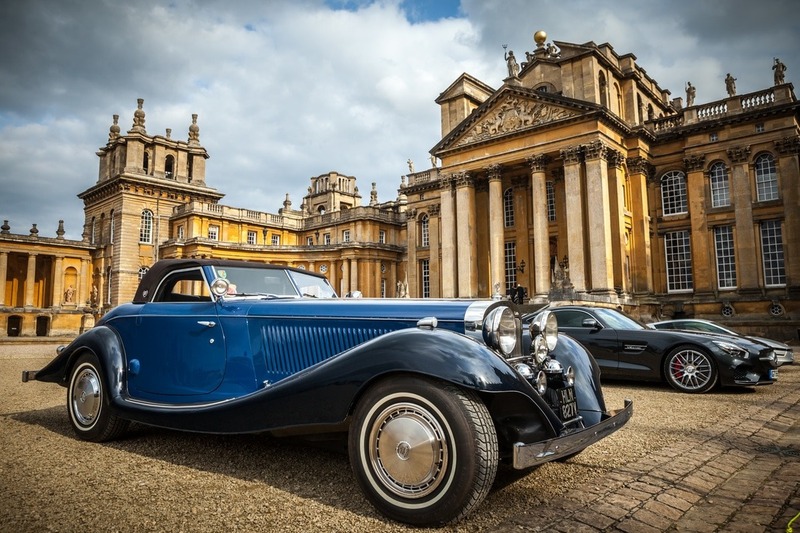 The main event is the Concours d’Elegance — a beauty pageant for cars that will have you drooling like a St. Bernard at a butcher's (just keep off the leather seats). Then there’s The Pirelli Prestige & Performance Competition that really tests out how fast and furious the slickest supercars can get. And it’s not just about the cars, either. Boodles Ladies’ Day brings high society out to play in their most glamorous dresses and headpieces. With prizes for the best-dressed, this is the moment where the fillies have the real horsepower. 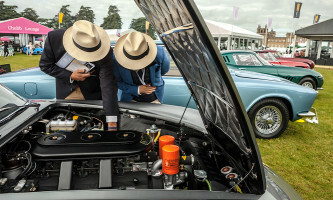 Utter heaven for the automotive enthusiast, an unparalleled three days of luxury, glamour, and style, and just an all-round must on the social calendar, it’s high time you secured your Salon Privé pass now.